Sadly, if you leave your trailer without a secure hitchlock or wheel clamp, you risk it being stolen. 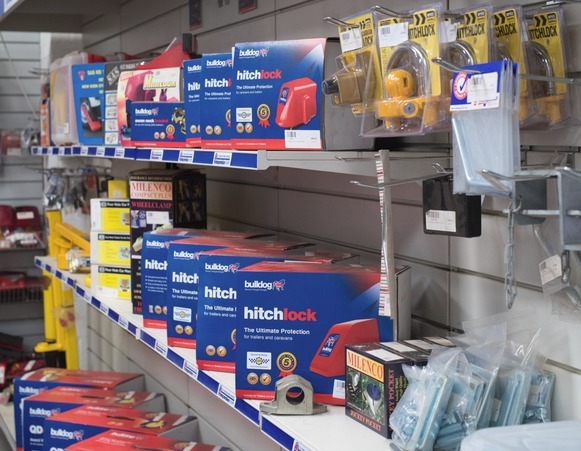 Thieves target trailers and caravans with no hitch lock or wheel clamp, but with our expert help it is easy to buy a good quality wheel clamp or hitch lock to reduce the risk of theft of your caravan or trailer. Don’t risk having your trailer or caravan stolen, call us and get the best advice on how to secure your trailer or caravan. 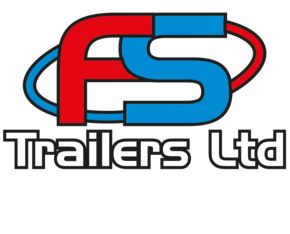 F S Trailers supply the range of Bulldog wheel clamps, suitable for all types of caravans and trailers. Not sure what to buy? Don’t worry, we can help you decide which option is best for your trailer or caravan and we will always give you our best price.